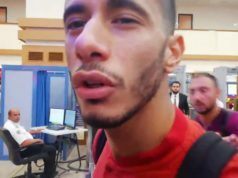 Paris - Nice brought Moroccan attacking midfielder Younes Belhanda on loan from Dynamo Kiev. 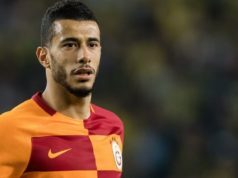 Paris – Nice brought Moroccan attacking midfielder Younes Belhanda on loan from Dynamo Kiev. The Morocco international was a member of the Montpellier side that won the Ligue 1 title in 2012. He left for Dynamo in 2013, also having a loan spell with Schalke. 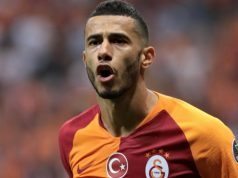 The French club completed the signing of Belhanda on a 12-month deal with an option to buy. 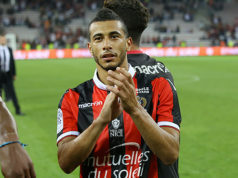 In Nice, Belhanda will join Mario Balotelli, who came from Liverpool on a free transfer.